For starters your taste buds will excited by the Gamberetti – prawn tails prepared in a smoked tomato-and-basil salsa and accompanied by an avocado mousse and lemon aïoli – and the beetroot, pear and fig tartlet made up of a buttery pastry case topped with roasted seasonal beets, preserved pear, Weltevrede fig jam, gorgonzola crema and salty candied walnuts. Another hit is the spicy half chicken, which is sous vide and prepared in a garlic-and-chilli marinade. It’s served with duck fat potatoes and a rustic salad. The warm chocolate brownie – made with 70% dark chocolate, almonds, dates, praline and Amaretto custard – is served with a vanilla gelato and is dessert heaven at its best. There’s a great selection of cocktails. Local and international wines are also on offer, as well as craft beers and Stella Artois on tap. There’s also a fairly good selection of champagnes. Those who order by the glass, take note: it’s measured at 185ml. Extremely friendly and well-trained staff. Warm and welcoming with Italian type murals and soft finishing. 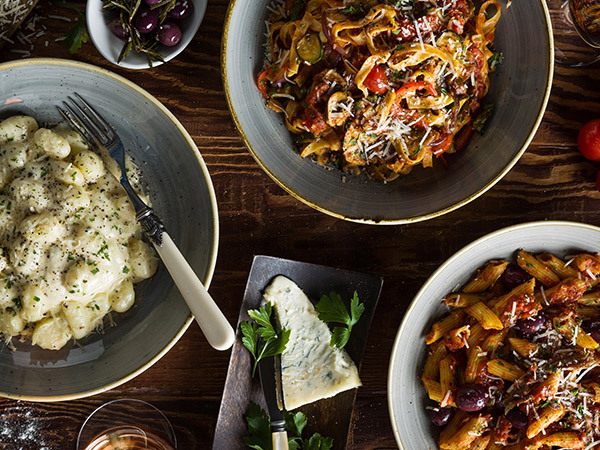 Booking is a must for dinner, but Gemelli probably isn’t the best option for a quiet romantic date night. 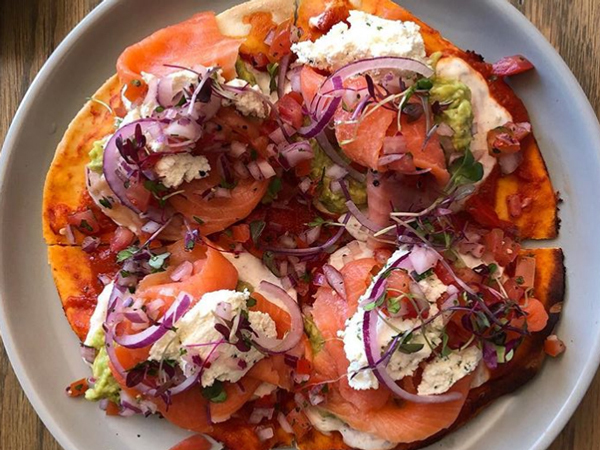 My taste buds are excited by the Gamberetti – prawn tails prepared in a smoked tomato-and-basil salsa accompanied by an avocado mousse and lemon aioli – and the beetroot, pear and fig tartlet. The tartlet is made with a buttery pastry case and topped with roasted seasonal beets, preserved pear, Weltevrede fig jam, gorgonzola crema and salty candied walnuts. Another hit is the spicy free-range sous vide chicken prepared in a garlic and chilli marinade. It’s served with duck fat potatoes and ensalada rústica. The chocolate brownie is oen of the best I’ve had. It’s made with 70% dark chocolate, almonds, dates, praline, Amaretto custard and served with a vanilla gelato. This is dessert heaven at its best. 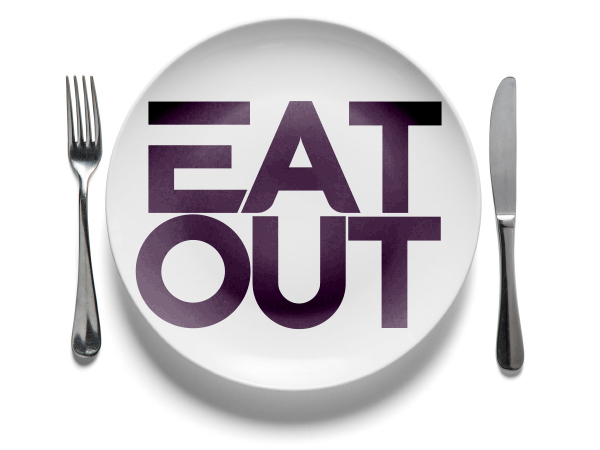 The menu really offers a wonderful selection for all sorts of taste buds, with something to make everyone happy. There’s a great selection of cocktails, including Aperol Spritz, one of Italy’s favourite summer cocktails. Local and international wines are also on offer, as well as craft beers and Stella Artois on tap. There’s also a fairly good selection of champagnes. For those who order by the glass, note that it’s measured at 185ml. Booking is a must for dinner. 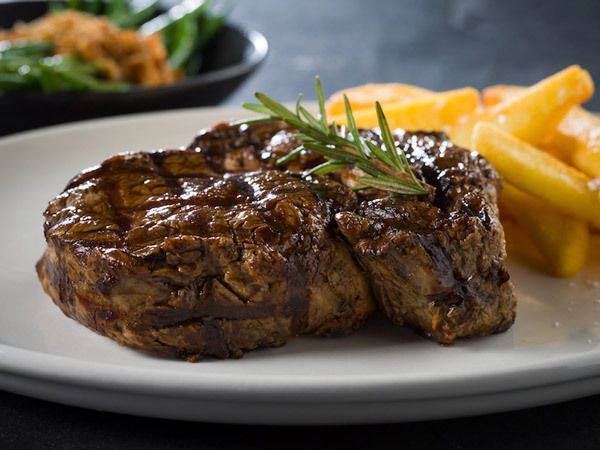 The cuisine is some of the best in Johannesburg: it is refined and well-prepared with the flavours always consistent and balanced. 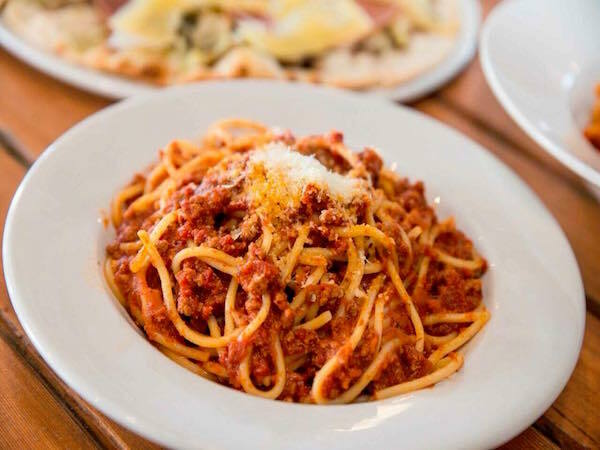 Every time one returns, it is consistent and fabulous, no matter whether you order a pasta or heartier grill. 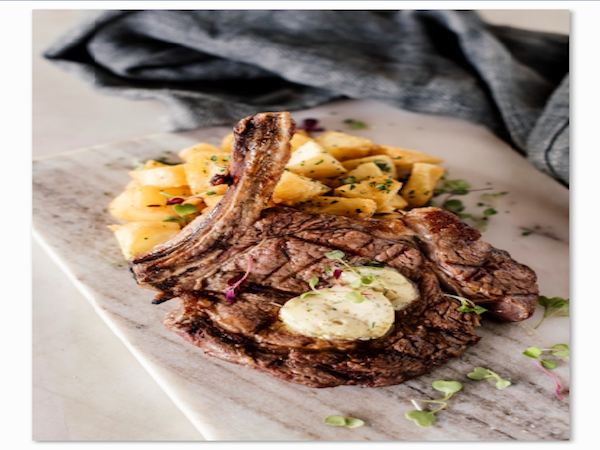 The food is always plated perfectly and served with a particular nuance that is focused towards the Johannesburg crowd. 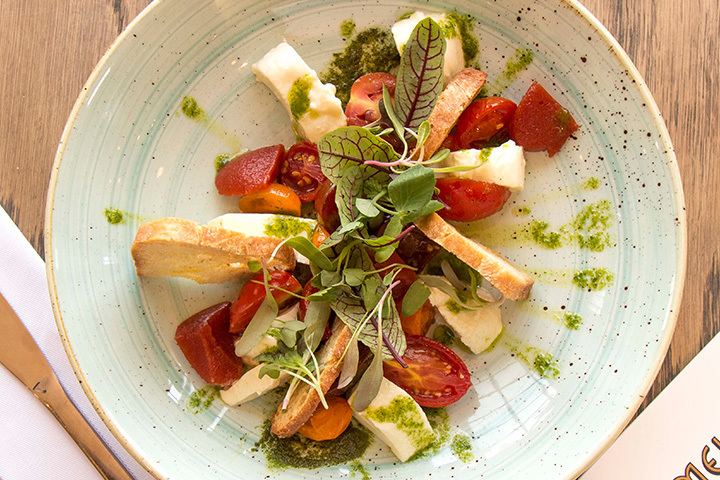 The menu is heavily inspired by Italian cuisine, and uses fresh ingredients. Try a variety of the chicchetti (snacks) to start. Polpette di agnello (lamb meatballs), cozze (mussels), and calamari Gemelli are all must-try dishes. 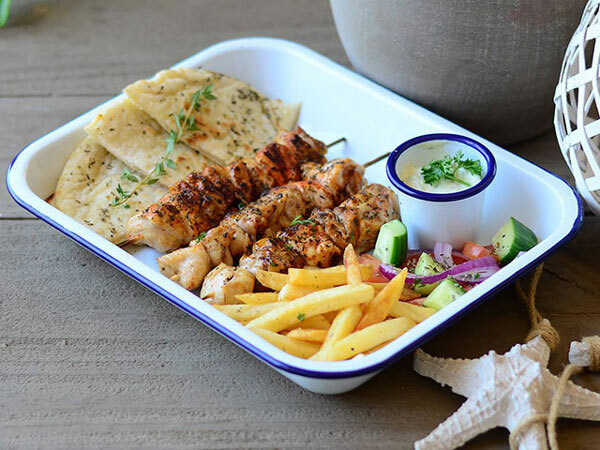 The Primi Piatta section has a lovely selection of plates for one and plates to share. 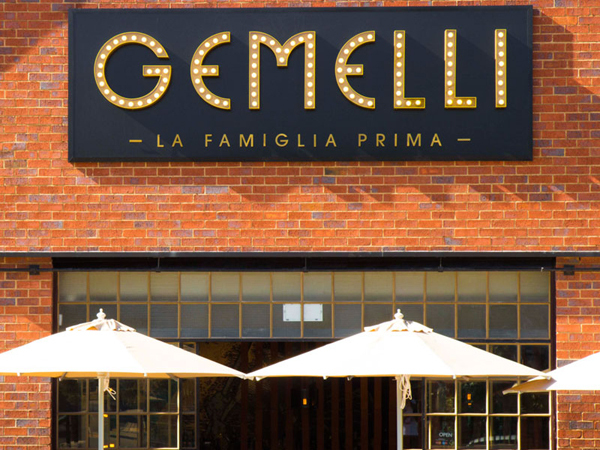 Where Gemelli truly shines is with their pastas, risottos and main dishes. For a unique experience, order a seafood pasta and a waiter will arrive theatrically, delicately tying a bib around your neck before placing a steaming bowl of Linguine de Mare before you. It’s laced with prawn tails, mussels, clams, calamari, a rich tomato base, a splash of herb cream, and long al dente strands of perfectly cooked pasta. Another standout is the Bistecca di Agnello (lamb rump). It is perfectly cooked to medium rare and served with a porcini mushroom risotto, parsley butter and a punchy umami olive tapenade as well as a large quenelle of crème fraiche. Alternatively, order from the perennially wonderful selection of chef’s specials from the very talented chef. For those with a sweet tooth, the sweets menu offers some lovely classics as well as some interesting combinations. They make one think but are delicately put together and not over the top. 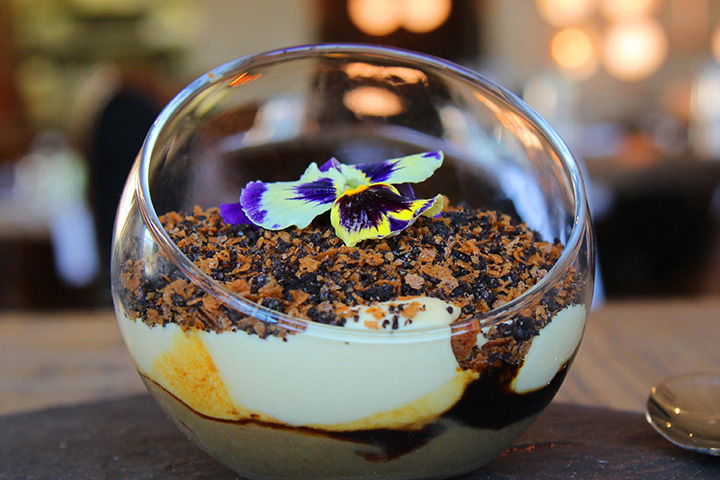 Try the chocolate nemesis with salted butterscotch for something very decadent. Else, if your palate calls for something more savoury, go for the formaggi. 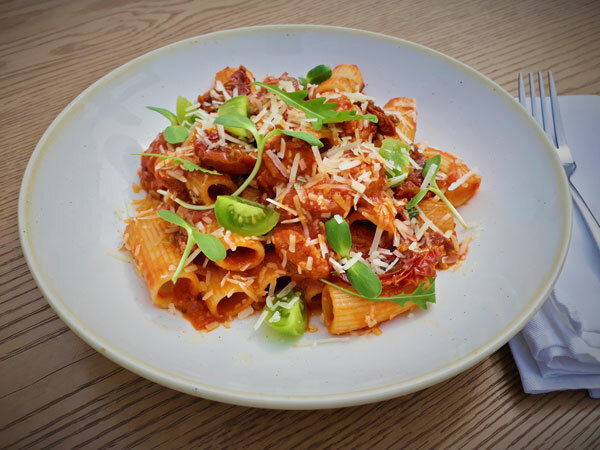 Gemelli offers a large wine list and broad drinks selection. 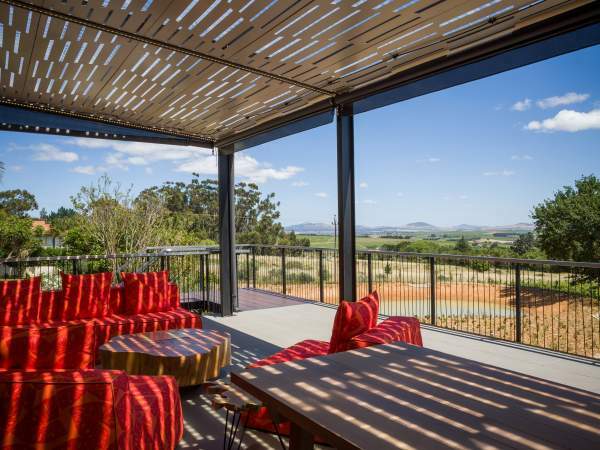 The wine list has everything one could want from entry level South African wines to internationally accredited champagnes and fortified wines. Gemelli’s cocktails are fabulous and are an excellent way to begin the evening. Local and Italian craft beers are available too, as well as beer on tap. Waiters are well educated about the wine list and able to assist with queries. The ambience of Gemelli’s is enhanced by the fact that it is always busy. One downfall is the acoustics, which are not ideal for conversation – so be prepared to shout at your guests. It is therefore not ideal for a romantic dinner for two, but rather for a jovial get together or occasion. The shop fitting is lovely, with raw wooden tables, starched linen, sparkling glassware and fabulous crockery. Overall the entire dining experience is consistently wonderful. Alex, one of the co-owners and “concierge” for lack of a better word, is utterly fabulous, he knows most of his clientele on a first name basis and one may watch him bouncing between tables making his customers feel at home. Book to ensure you get a table. Lunch service is much quieter but the food is just as good. 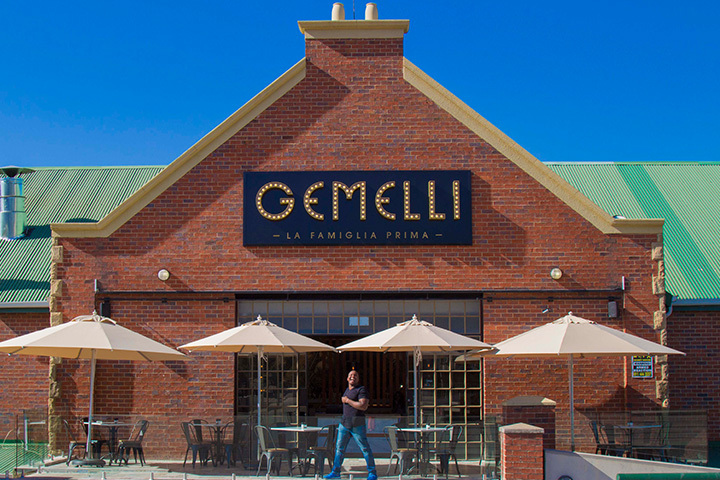 Gemelli is also well positioned to wait out the traffic if you happen to be stuck on Main Road or William Nicol in Bryanston. Even though the restaurant is pricey, it is by far my favorite in Johannesburg! I have tried a few dishes now but in particular the Antipasto starter and Lamb Ragu is unbelievable! Go as often as my bank account allows! 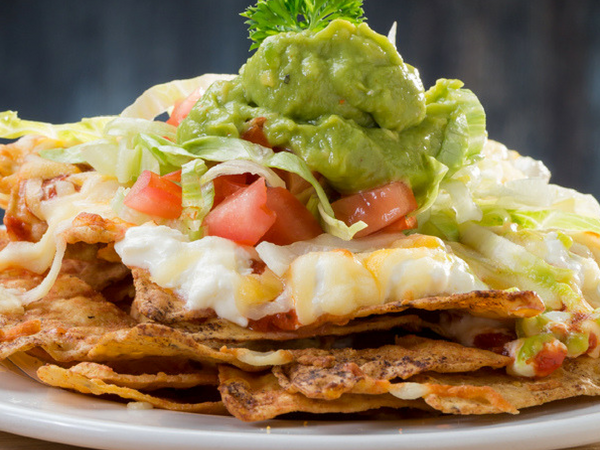 Portions are on the small side - a given when the food is simply delicious! A slightly more expensive 'dine out' but worth it. Loved the lamb rump risotto. It was fresh and tastes great. I would definitely go back. Beautiful and vibey restaurant with standout generous portioned food. Had a seriously tasty calamari starter and the sublimely cooked pork belly main...Very tasty sllround despite a very bsy restaurant. 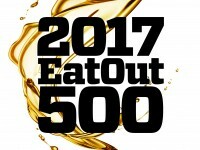 If I had to nitpick it would be about the noiselevels in the restaurant, very loud. But ok, it adds to the trendy bistro vibe. 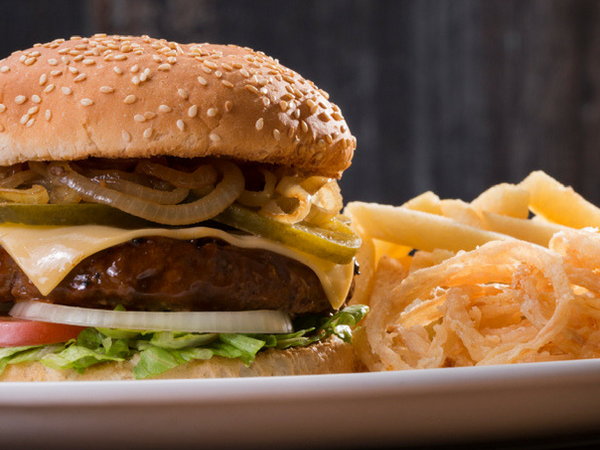 I'm a bit late to the party here, but I finally got a chance to try out this famed Bryanston eatery last night on a spur of the moment date-night. For me, the hype for this establishment has been built up by friends and other reviewers, so I went in with high expectations (which is never a good idea). We got there quite late as we didn't have a booking and it was a packed Friday night, but they don't take bookings after 8. So after a drink in their casual outside area (I ordered the Mad Italian cocktail, which was nothing special for the high price) we were led inside. I expected more of a romantic and intimate atmosphere, as from the outside the restaurant looks like you're dining in a scene from Moulin Rouge. However it was a bit too crowded and noisy, and it's less intimate and more eavesdrop on the entertaining conversations of the tables around you. We didn't mind, but it's definitely not what I expected. The waiters and waitresses were constantly buzzing around, asking for refills and clearing away plates and utensils, so we always felt looked after. On to the main event: the food. We started off with their Calamari which came quite highly recommended. The flavours were excellent: the herby chimichurri mixed with the unexpectedly spicy paprika gave a nice bite to the dish. Unfortunately the actual Calamari wasn't very tender, and it was a bit of a let-down because the flavours were so good. For mains I had the Lamb Ragu, a hearty dish which feautured melt-in-your-mouth lamb and a tasty tomato-based sauce. It was a good dish, but I still found it a bit underwhelming. 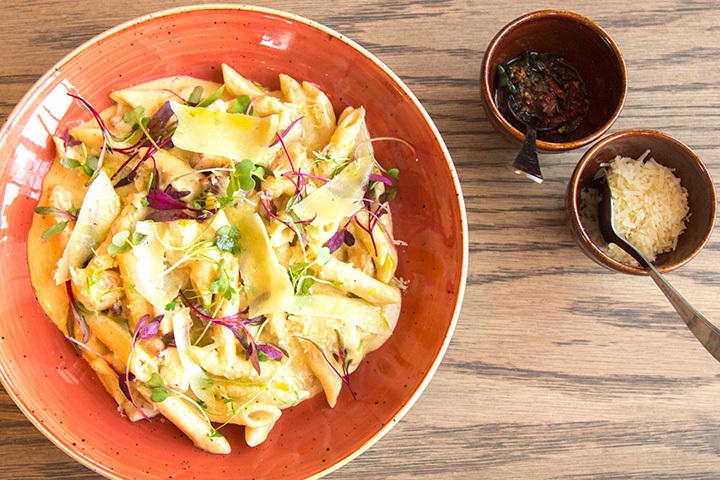 For a place that is praised for their Pasta dishes, for me it didn't have that wow factor. The actual pasta was ok but I felt a bit underwhelmed with the dish overall. Again this could have been due to my high expectations, but I really hoped that at the end of the day Gemelli would deliver. My boyfriend had the Cannalloni which again was good, but nothing great. I found the chicken filling to be a bit bland. I did thoroughly enjoy the mini salad that accompanied it though. For dessert we had the chocolate nemesis, which was alright. The star was definitely the hazelnut ice cream, but the chocolate ganache gets very overwhelming and the green blobs of lime jelly were a bit unappealing. Overall we had a good night out; while the ambience was loud and vibey it wasn't too off-putting and the decor and service was lovely. My biggest gripe was the food, and while we may have ordered the wrong menu items, I did expect everything to be amazing from this highly rated restaurant, and sadly built my expectations a bit too high. I would give them a 3 and a 1/2 for food if I could, but 4 would be the next best thing because it was above average but not quite amazing.